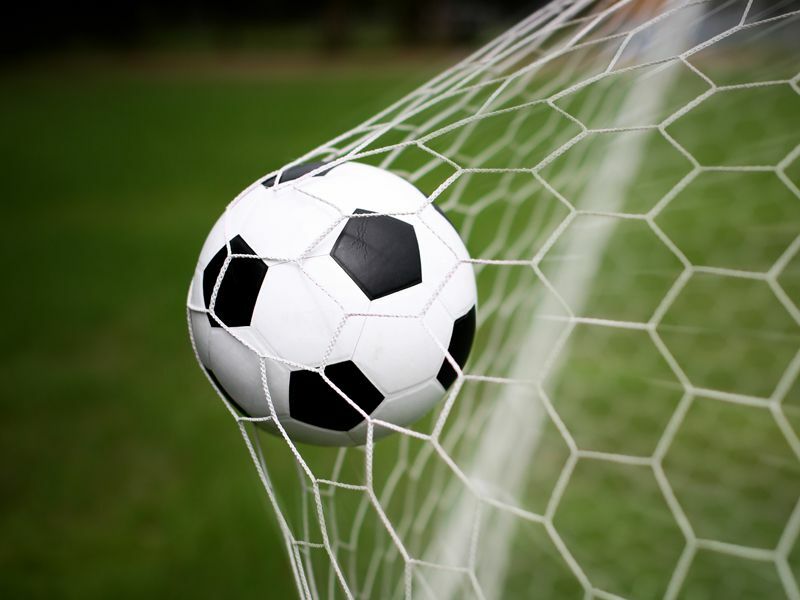 At Football-Bet-Data we provide historical football stats, and upcoming soccer data for matches in over 65 leagues dating back to 1998. Our site has been live since 2006 and we have built up a good reputation for value for money product and excellent customer service. 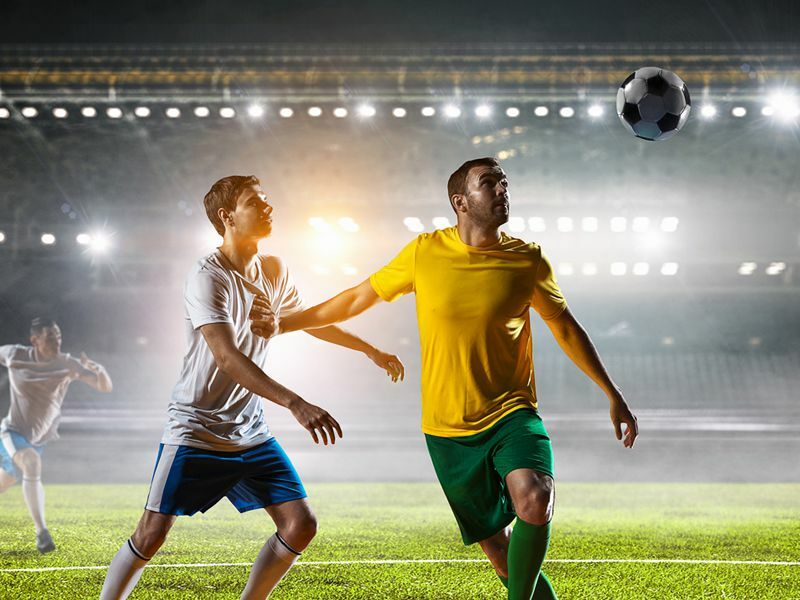 Our data includes average bookmaker odds for a multitude of markets including Home Win, Away Win, Draw, Both teams to score, Draw No Bet, Double Chance, Over Unders (ranging from 0.5 to 4.5) and the correct score. 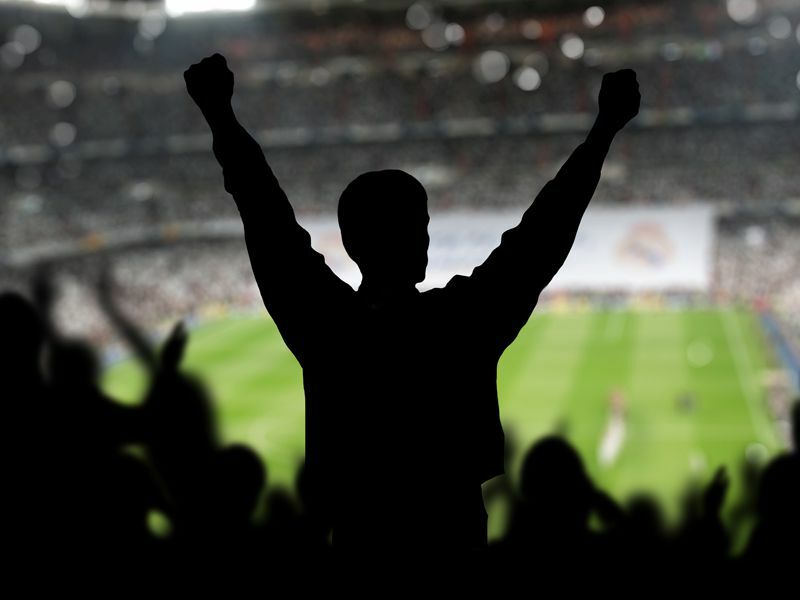 We also provide score predictions and odds projections using statistical techniques. 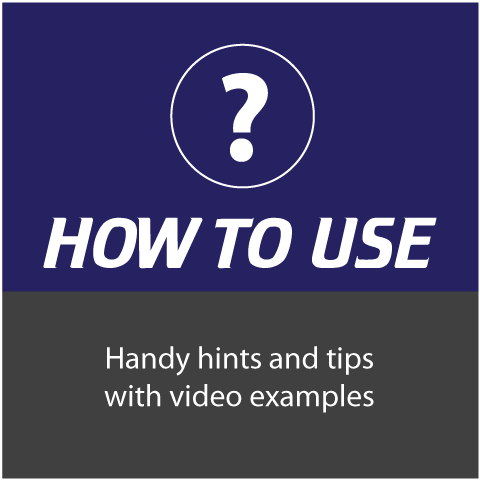 All of our data can easily be exported to Microsoft Excel for further analysis or manipulation. Our site is suitable for system creation, back testing data and trend analysis. 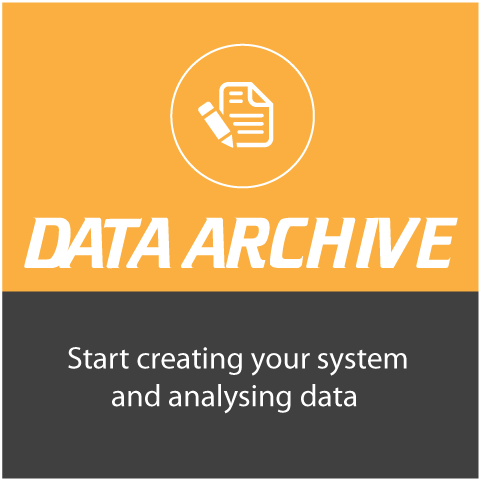 Existing members have created profitable football systems, and have run blogs using our data archive dashboard to produce the desired criteria. We pride ourselves on a high level of customer service and speed of enquiry handling. Don't just take our word for it, we have been independently reviewed by Betting Rant. Check out the review here and come see for yourself - Betting Rant Review. 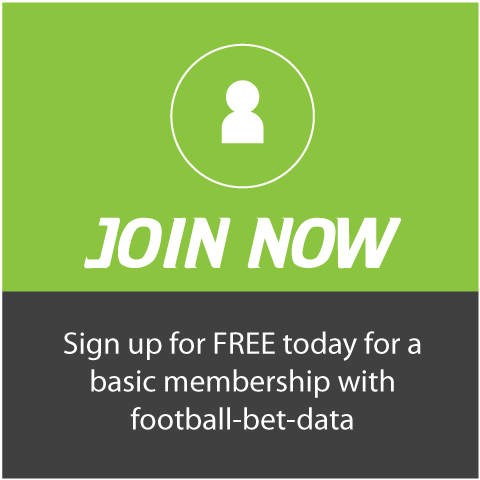 You can sign up for an initial FREE basic membership to familiarise yourself with our football information before upgrading to an advanced member for full access. 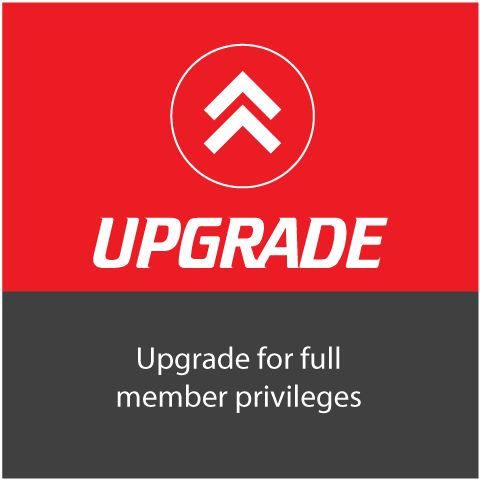 All membership upgrades are processed via Paypal, the worlds number 1 secure payment gateway which offers protection for both sellers and buyers. Feel free to contact us should you have any questions. Enjoy the site.